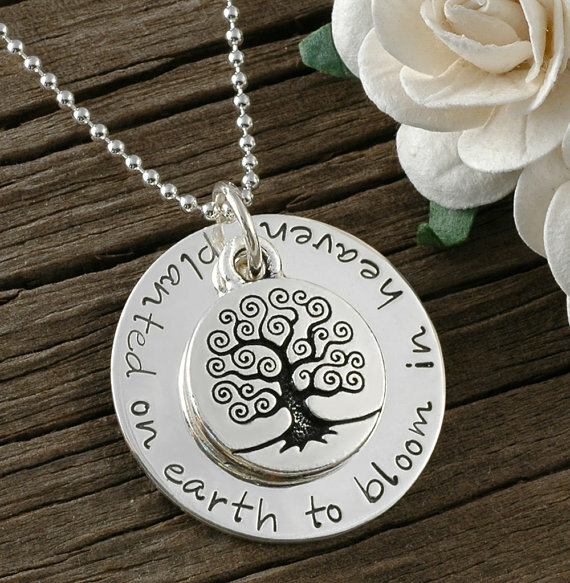 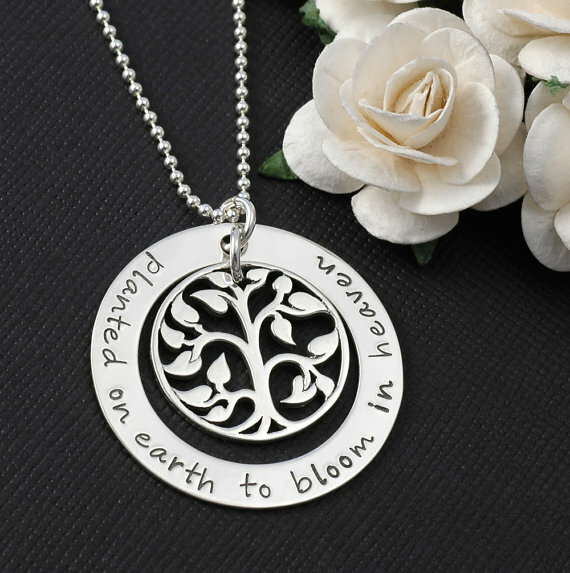 Remember Me Gifts offers a unique range of Memorial Jewelry gift ideas including our own handmade jewelry. 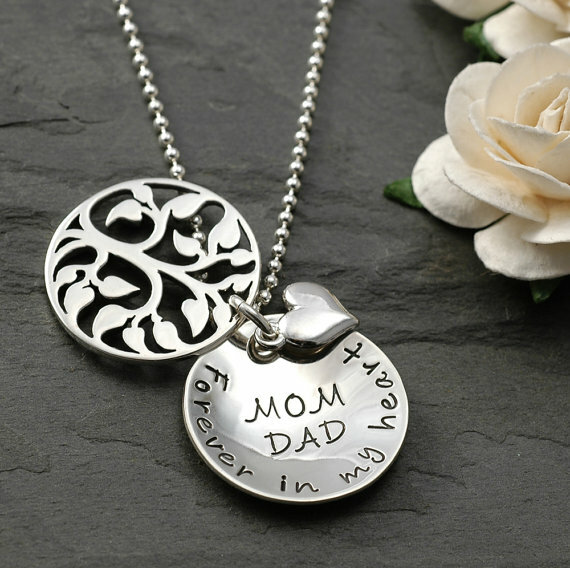 Send your heartfelt sympathy message to your loved ones. 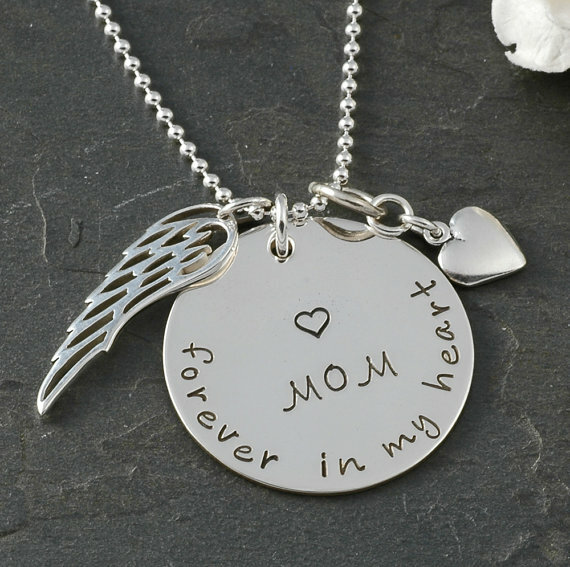 Also, we are now pleased to announce the addition of our own exclusive line of memorial jewelry - Handmade By Remember Me.